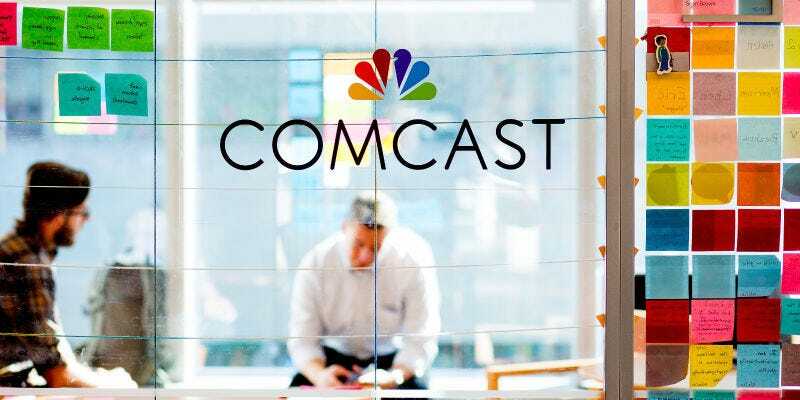 In trial markets around the country Comcast inflicts a 300GB data cap onto customers. Complaints about these caps have increased from general outrage to borderline paranoia. Now, Comcast is now addressing the controversy… with yet another data cap. Comcast is bumping the 300GB data cap to 1TB in all current trial markets by June 1, regardless of what speeds customers get. That’s certainly a lot more data! But, of course, what would be better is no data caps at all. Even the FCC seems to think so. Comcast notes that you’d have to try real hard to use 1TB of data in a month. While that might be true for most of the Netflix-addicted, the forthcoming 4k content and VR revolutions could still make 1TB a stifling data ceiling. For a truly unlimited service, you’ll need to pay an extra $50 a month (an increase from $30) or $10 for each 50GB of data used. The press release also mentions that the trial may soon expand to more markets. Also, don’t forget that Comcast’s data meters have a wonky history of measuring data usage according to many, many complaints filed to the FCC. And sometimes, the company will just charge the wrong people for data—All of these nightmare scenarios could be avoided by eliminating broadband caps. An extra 700GB of data sure is an excellent present for people currently under the yoke of Comcast’s thirst for cash, but it’s far from the Good Guy Comcast maneuver the company pretends it is.